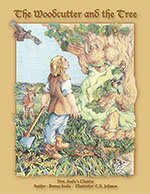 I have really enjoyed Mrs. Seebo’s newest book The Woodcutter and The Tree. Every child will love it. 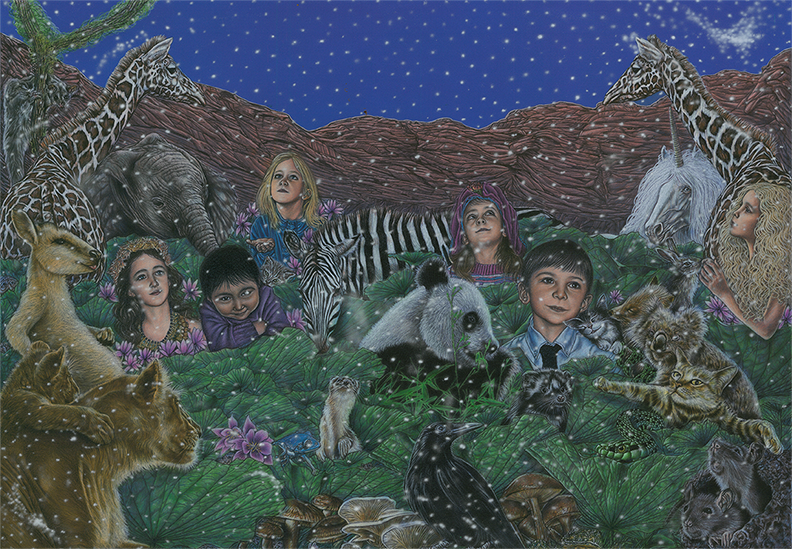 The artwork by Ms. Carol Ann Johnson is outstanding and draws you even more into the story. I give this book five stars. F. Kist, “Teacher of the Year” for Chesapeake Public School,VA; Special Education Dept. Head; NEA member. ‘The Magic Hat’ is about miracles. Miracles of love, imagination, and faith. A nurse named Annie has a special gift when it comes to working with sick children. Through the power of story and a ‘Magic Hat’ she is able to save a child’s life and enable a better future for a little girl named Julie. There is a ‘King of Horses’, a Prince, and Crystal Magic, that when combined with the power of love and faith, transforms what seems impossible to the possible. Everyone who reads the story is moved to tears and then to joy as the story of love’s magic weaves itself into one’s heart and mind. The audio book is a delight to listen to. 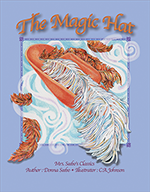 Available on CD or through electronic download ‘The Magic Hat’ will quickly become a favorite of your child. Age group: 3-10 years. Adults enjoy it too. 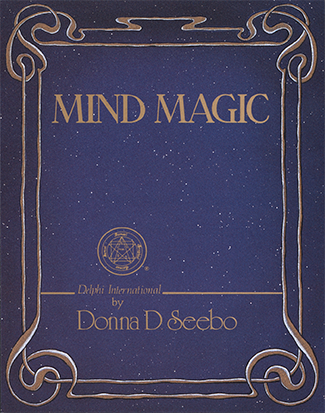 The audio book is filled with music, sound effects and the vibrant voice of Donna Seebo. The listener is transported to another time and place where love, faith and crystal magic still exist. The paperback version is available at Amazon Books and the Kindle version is also available from the Amazon Kindle store. Click on links to shop at Amazon. 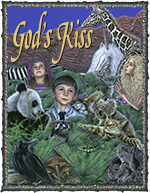 Published in 1993, God’s Kiss has touched the lives of children around the world with the story of a little boy named Johnny, who along with children and animals from around the world experience a miracle that shows them they are loved always. The 15 minute audio book is magical as it is the same script as the book. Music, sound effects and talking animals create a magic experience children and adults love listening to over and over. 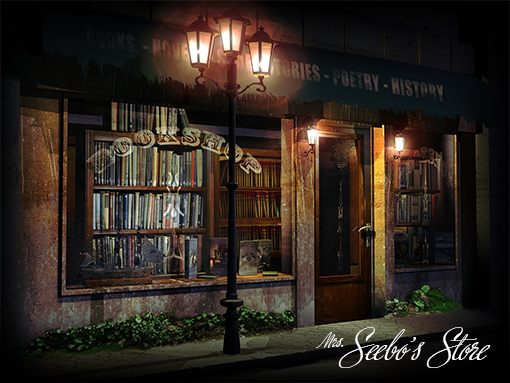 Donna Seebo does the narration and various voices of the animals and her storytelling style is uniquely her own. 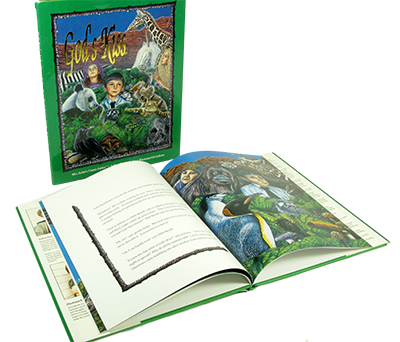 God’s Kiss has over 30 pages of beautiful illustrations and text that captures the mind and imagination. Illustrations by: Ed Gedrose. 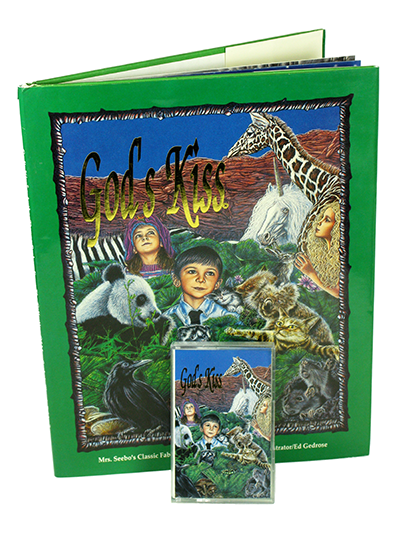 Published in 1993, God’s Kiss has touched the lives of children around the world with the story of a little boy named Johnny, who along with children and animals from around the world experience a miracle that shows them they are loved always. This beautiful cover art reproduction illustrated by Ed Gedrose. God's Kiss Poster, 11" x 17"
Each segment has its’ own special personal message that reflects Donna Seebo’s journey into the unique world of the Mind and its various demonstrations. These are timeless insights that can benefit anyone, empowering them to tap into their own unique talents, enabling them to live a fuller and richer life. Narrated by Donna Seebo. 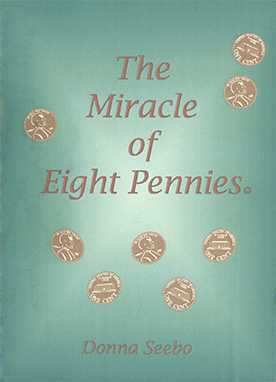 This is a true story of an moving experience Donna Seebo had with a perfect stranger in her local post office. You never know who may give you a gift of wisdom that is rich with insight. In this case Donna felt compelled to share this happening and she hopes you’ll pass it on so others can receive the gift as well. 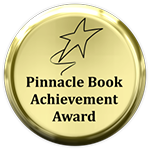 Audio version narrated by Donna Seebo.